Al Ahram, Cairo: Whither Egypt? 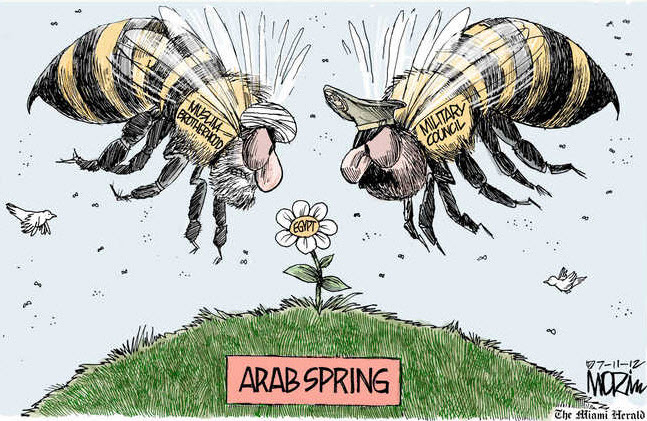 / Boston Globe: Extremism blocks progress / Jim Morin in Miami Herald: After all the buzz, here’s your Arab Spring / CNN: The rivals, side by side / Paresh in Khaleej Times, Dubai: It’s a balancing act / Waleed in Al Shorouk: but where to begin? Egypt’s Problem Number One is overpopulation. Many families are blessed with 10 or more children, so the number of hungry mouths on the banks of the Nile is exploding. Thousands of Egyptians migrate to Cairo every day, fleeing villages where they see no future. Egypt’s Problem Number Two is a dearth of food. The picture of wealth during antiquity, the land of the Nile can no longer feed all of its people. The most important source of nutrition, wheat, is largely imported from the U.S. Under prevailing circumstances, the Egyptians simply cannot manage to make efficient use of their fertile land. Egypt’s Problem Number Three is an education deficit. More than half of Egyptians cannot read and write. There is too much ignorance, too little access to knowledge. 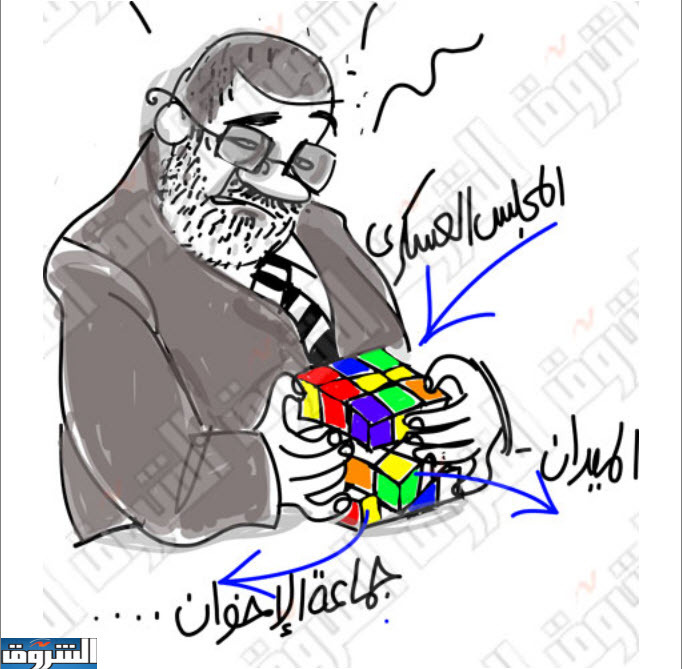 This is not a promising foundation on which to remake Egyptian society for the modern age. Most of the time, these problems are swept under the rug. 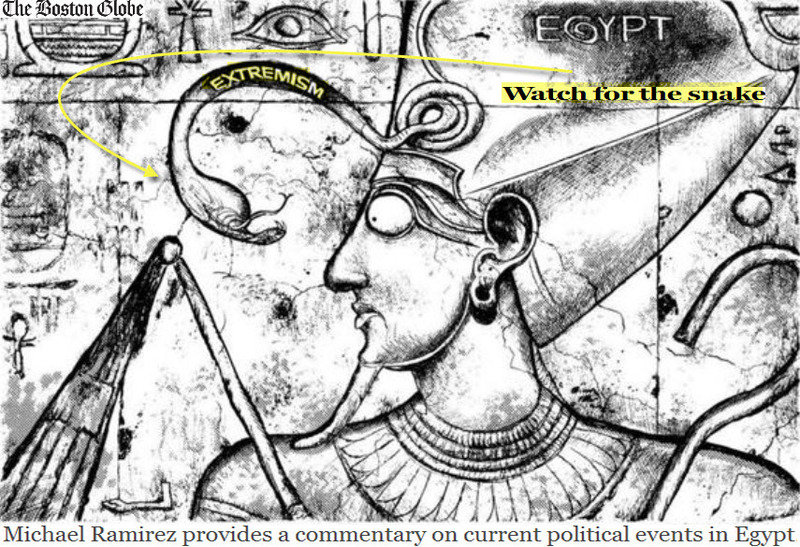 For many years, politicians have twiddled their thumbs while Egypt slid further into chaos. Arab Springs or Authumns notwithstanding, real democracy will be impossible if these fundamental obstacles are not overcome. Clapping for the latest sideshow will not change that. 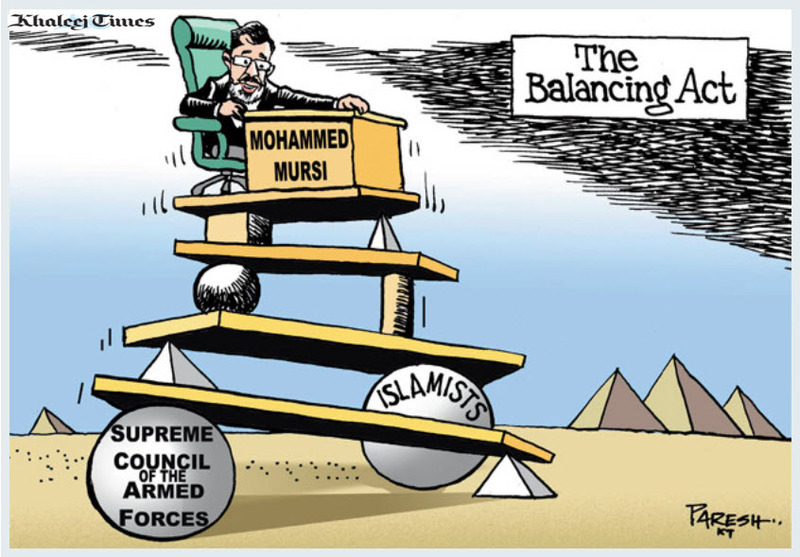 But there will be hope for Egypt if the country’s two most important forces – Islamists and the military – set themselves new priorities and agree to a strategic partnership. It is time for a new family-planning policy, rooted in a modern understanding of Muslim beliefs that the average Egyptian can buy into. Time for a new economic policy. Time for a new education policy. 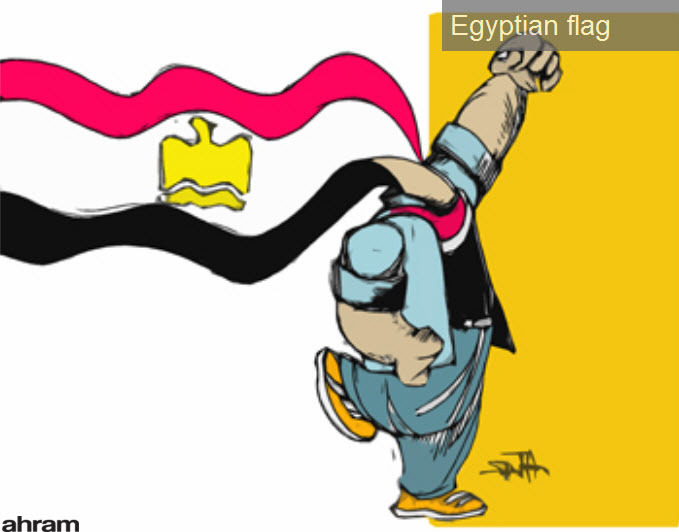 Time for a new Egypt!